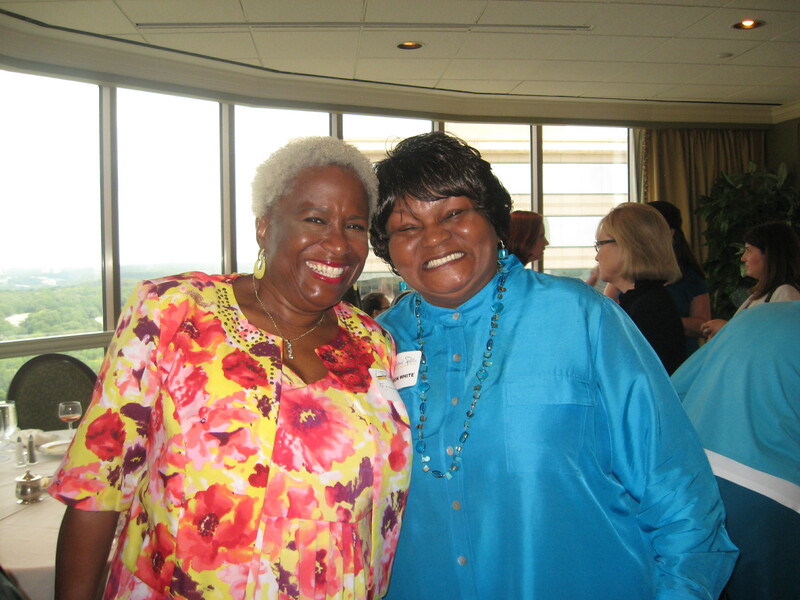 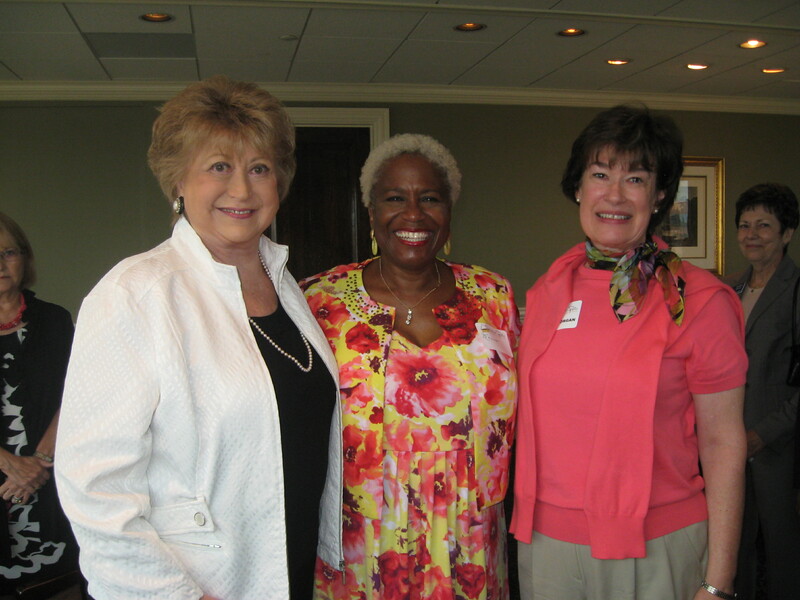 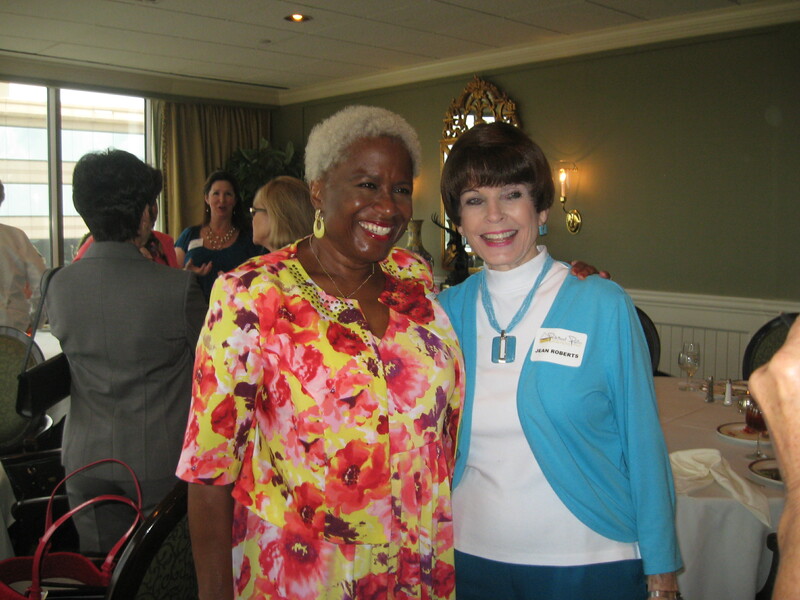 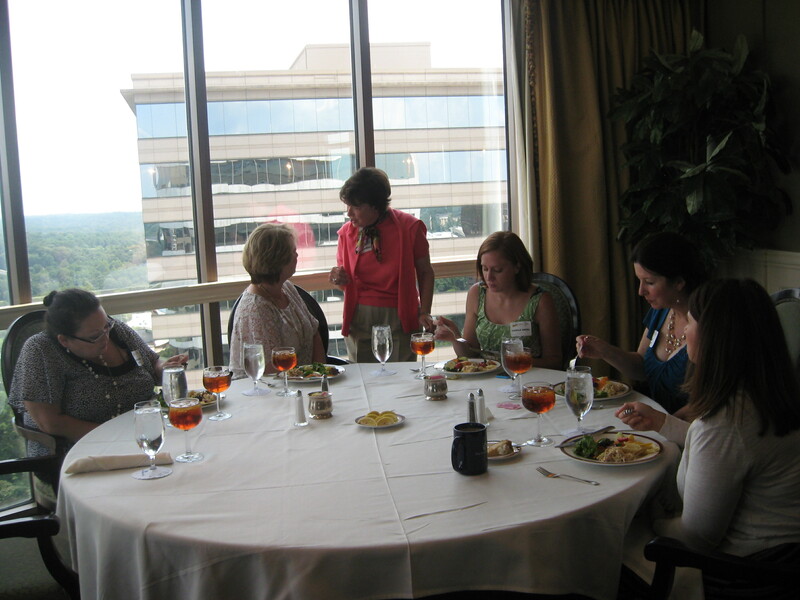 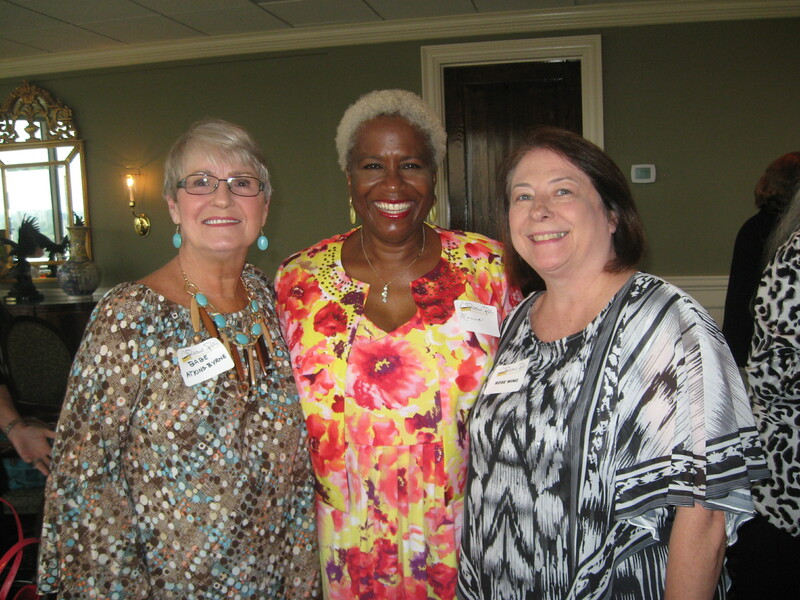 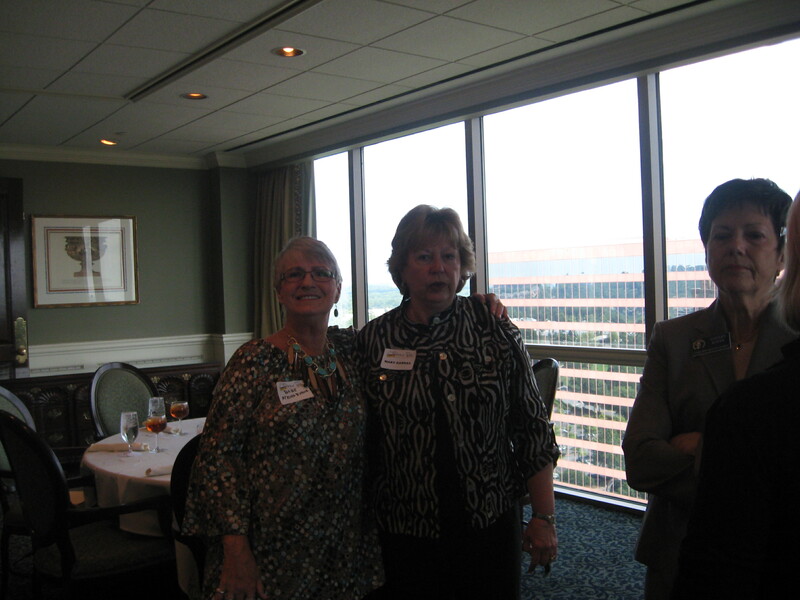 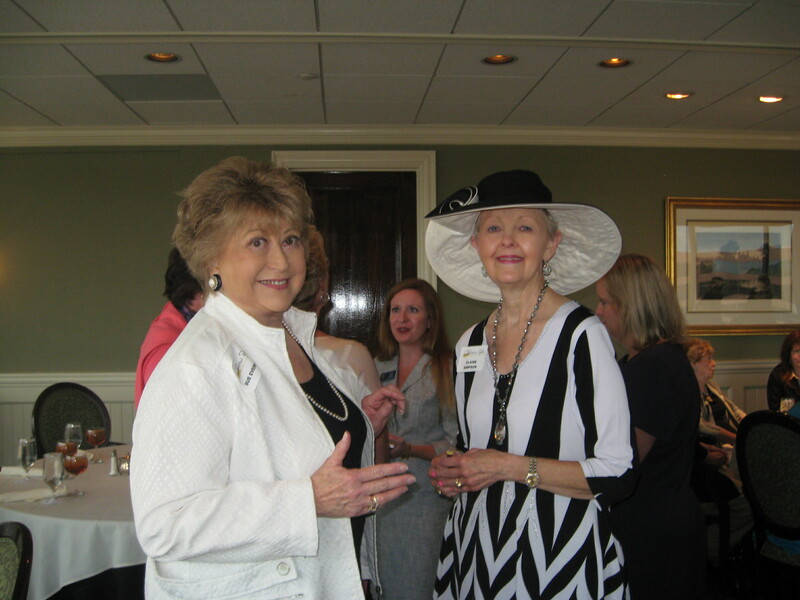 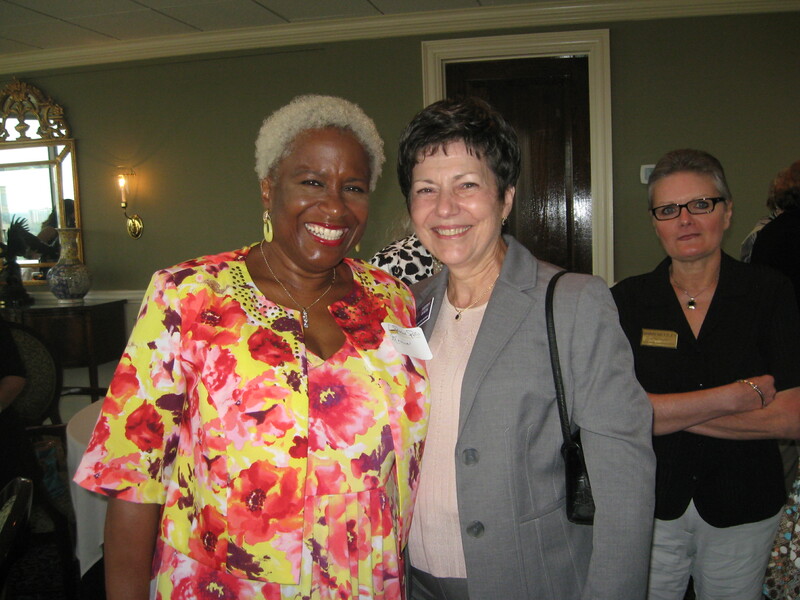 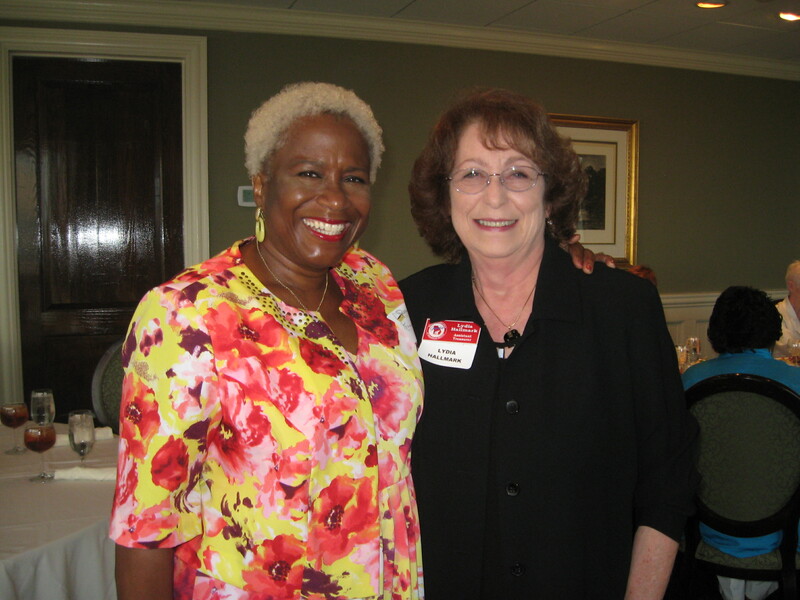 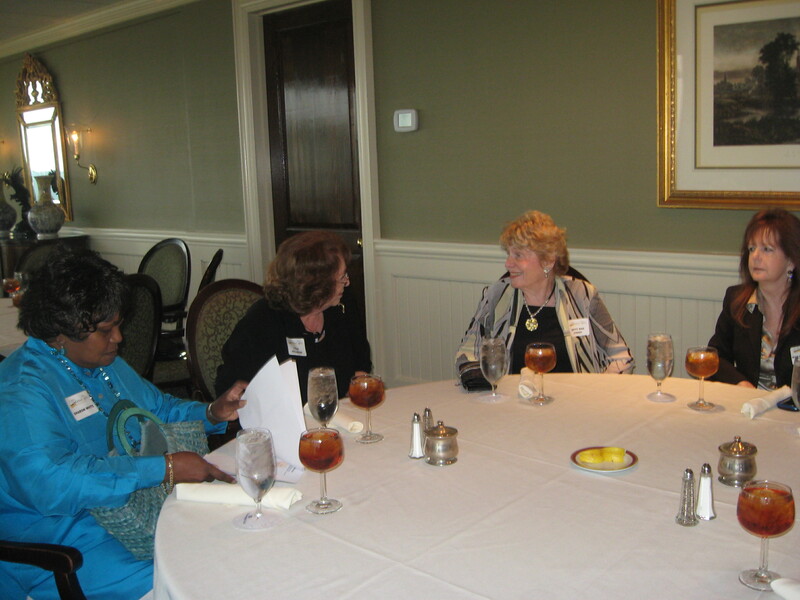 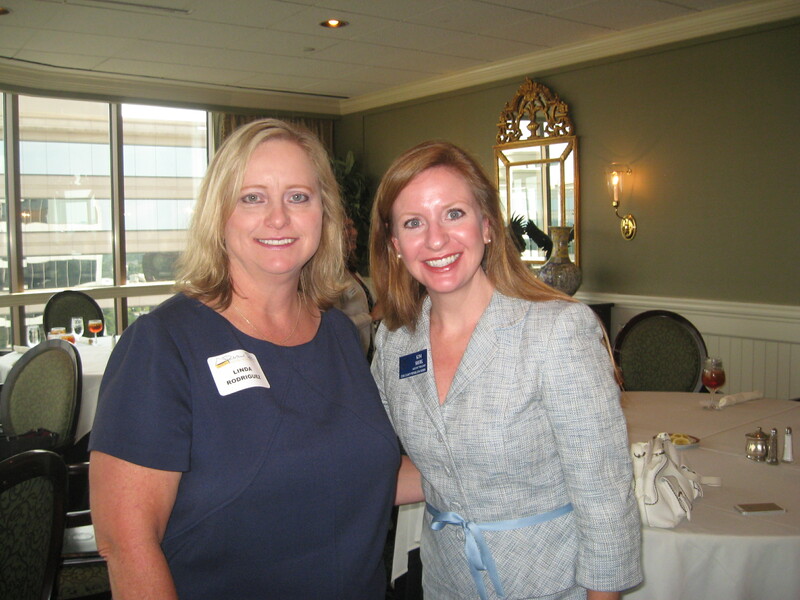 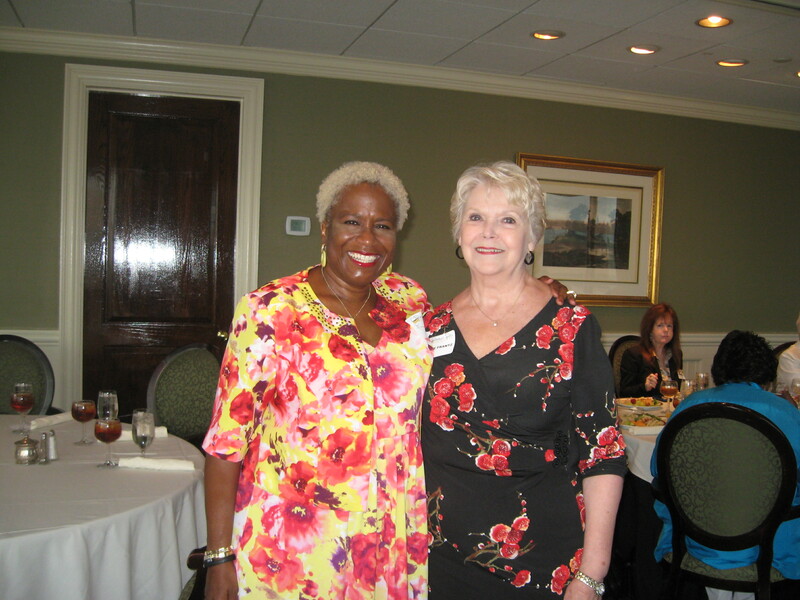 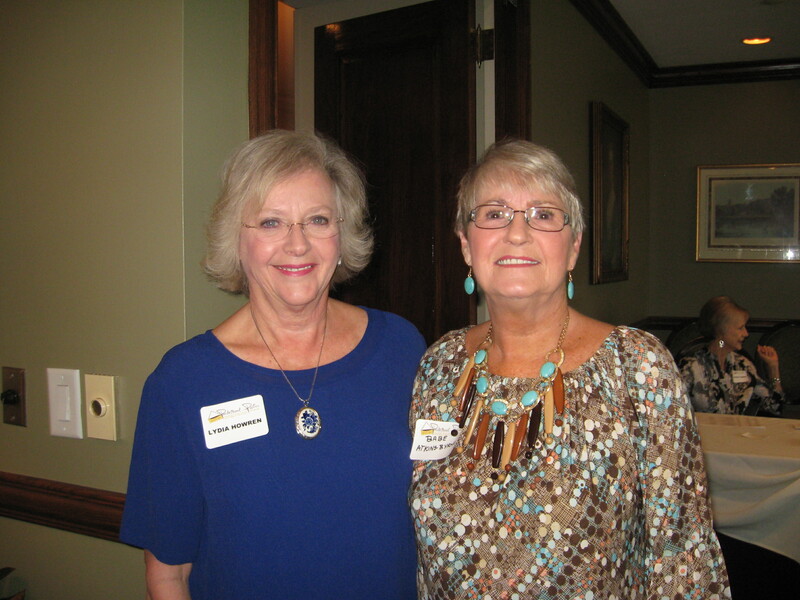 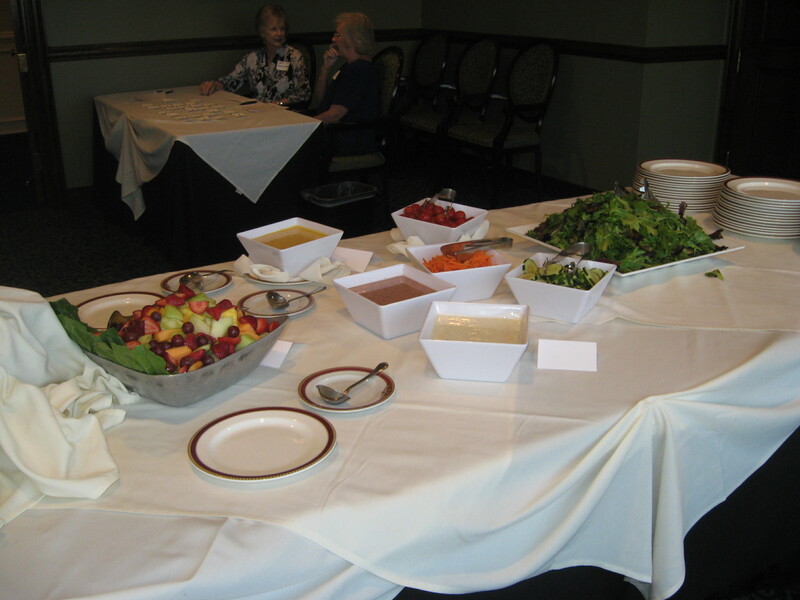 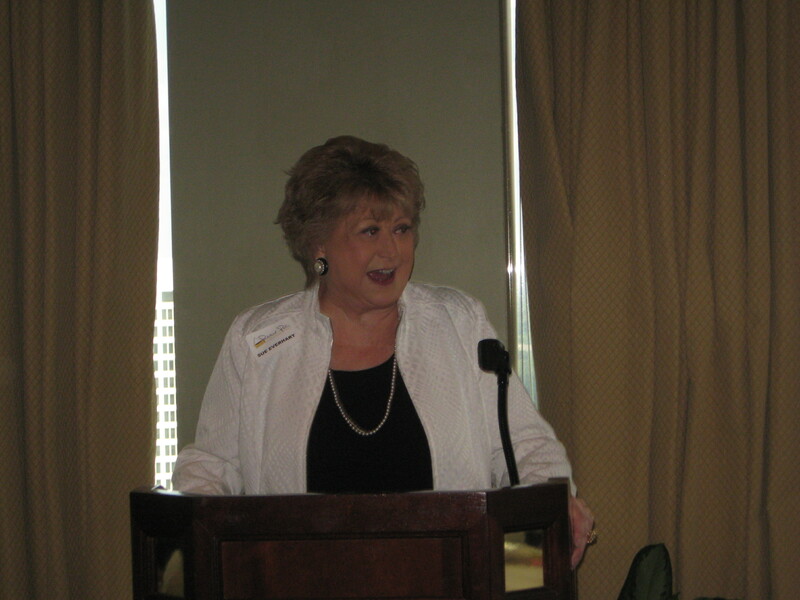 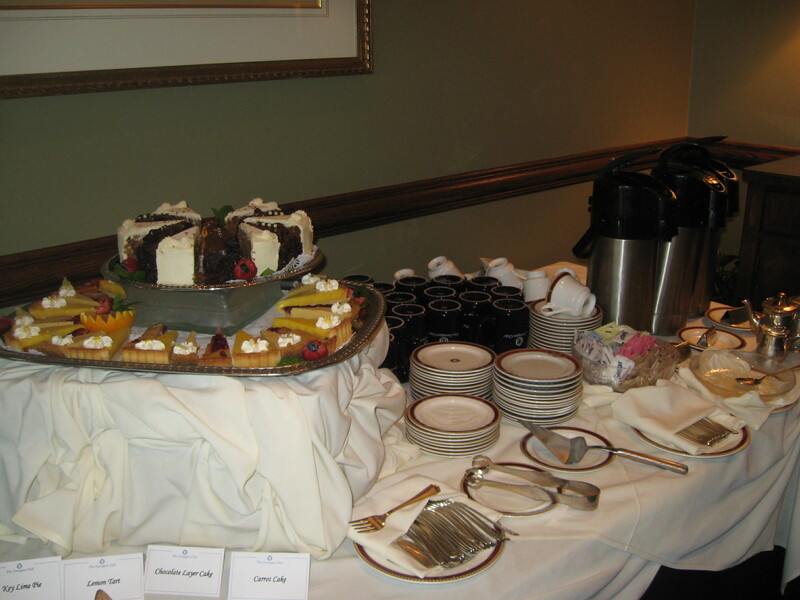 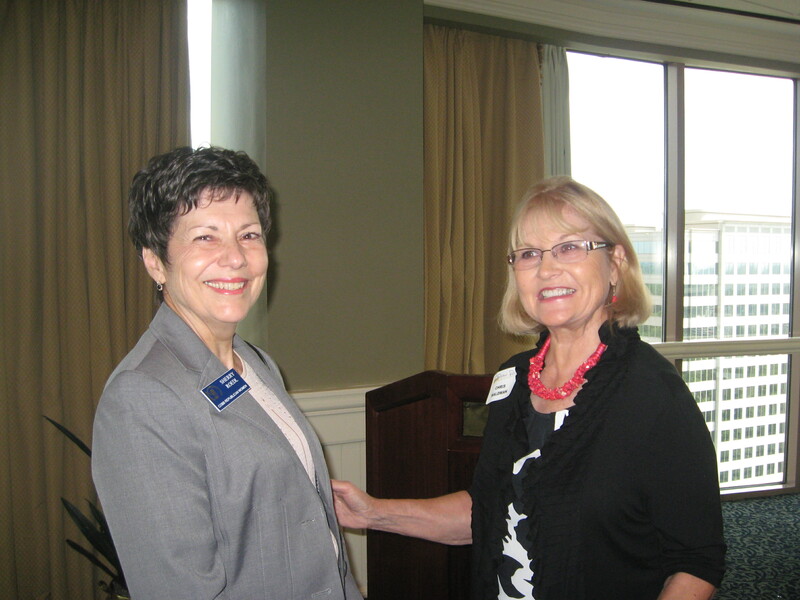 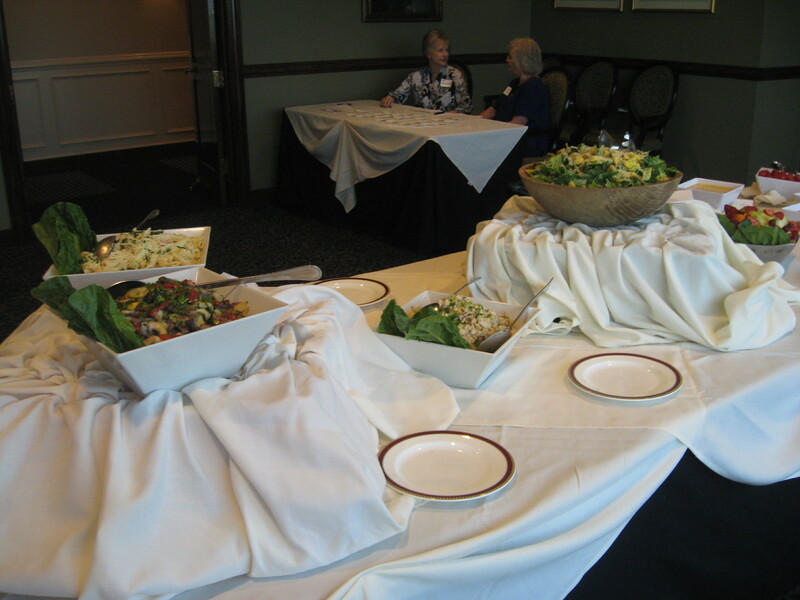 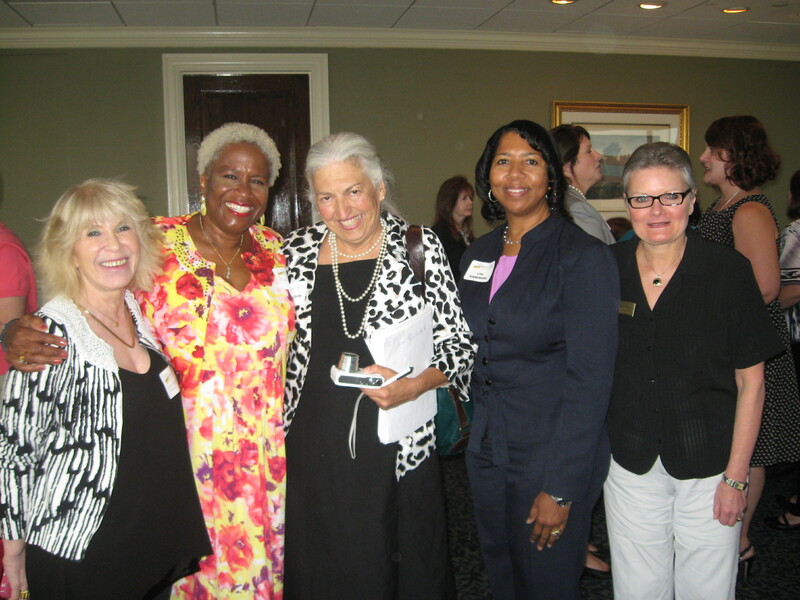 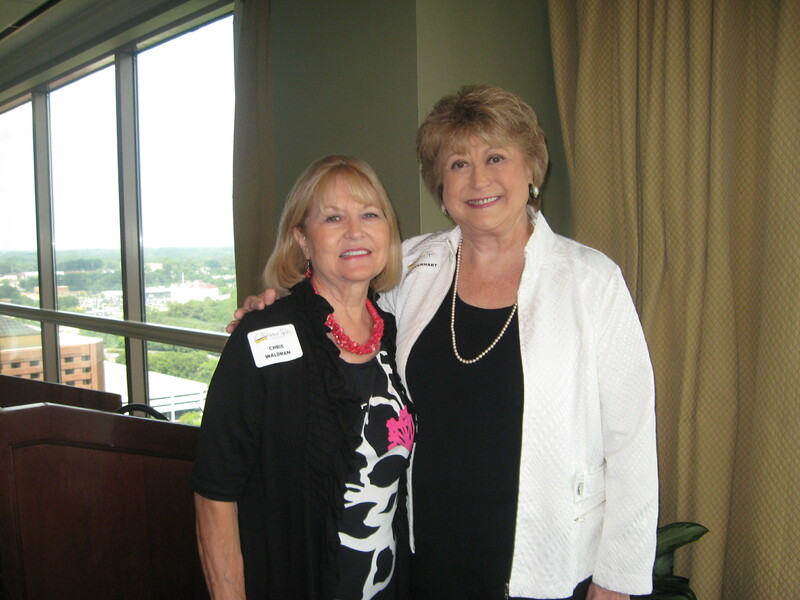 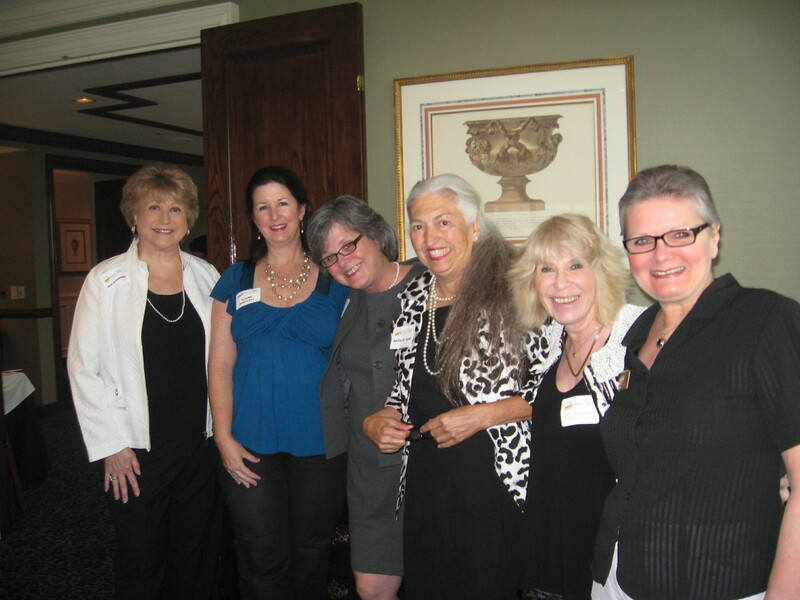 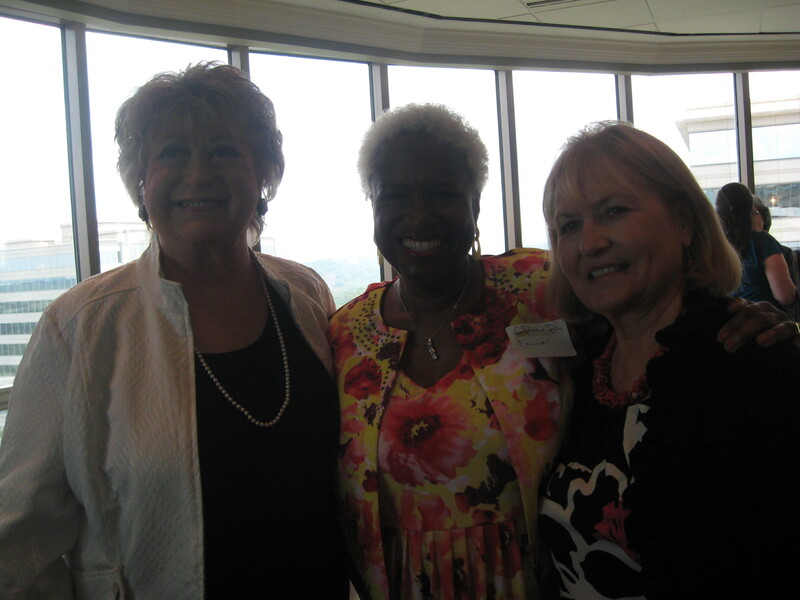 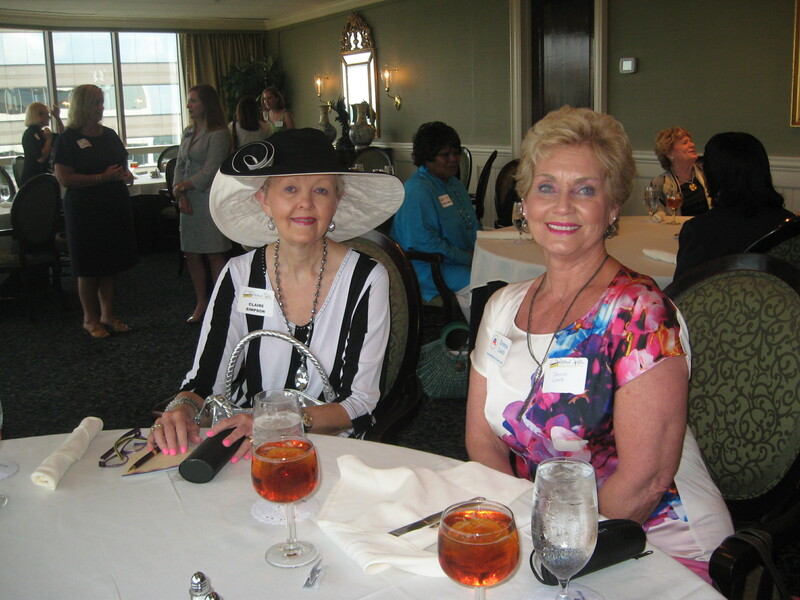 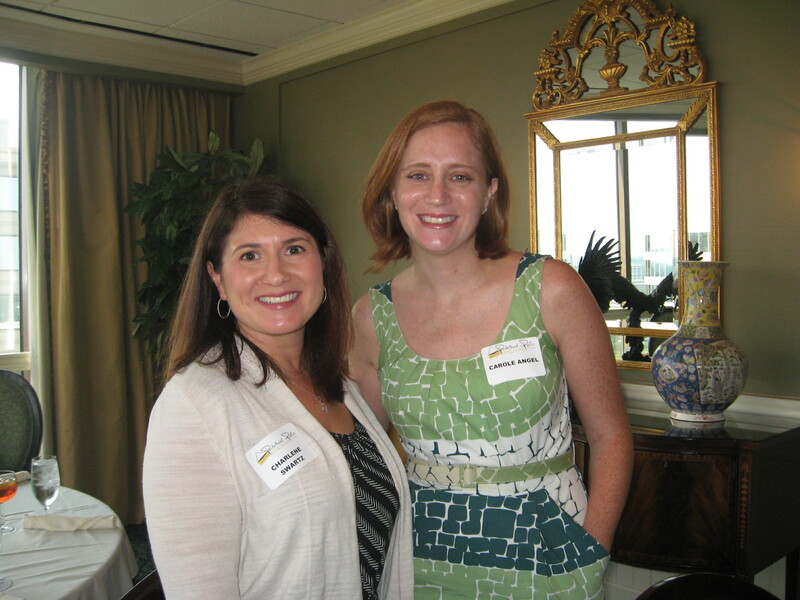 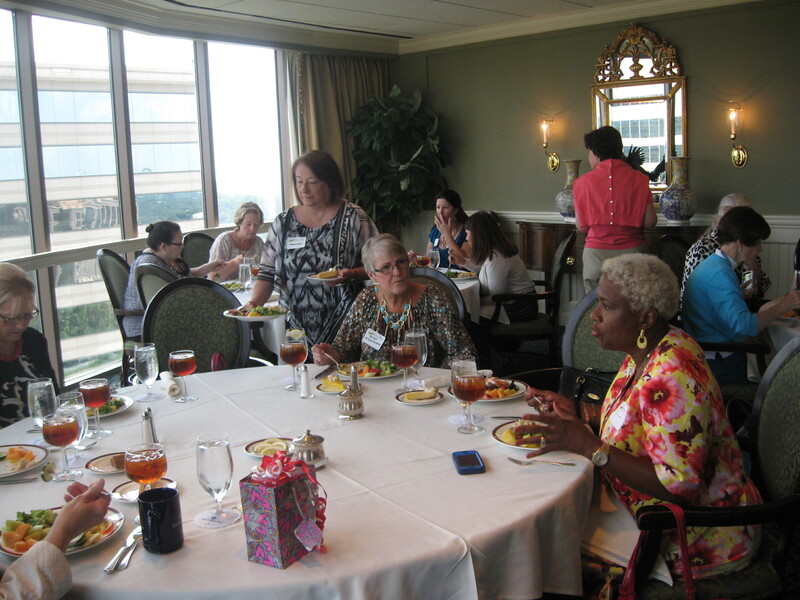 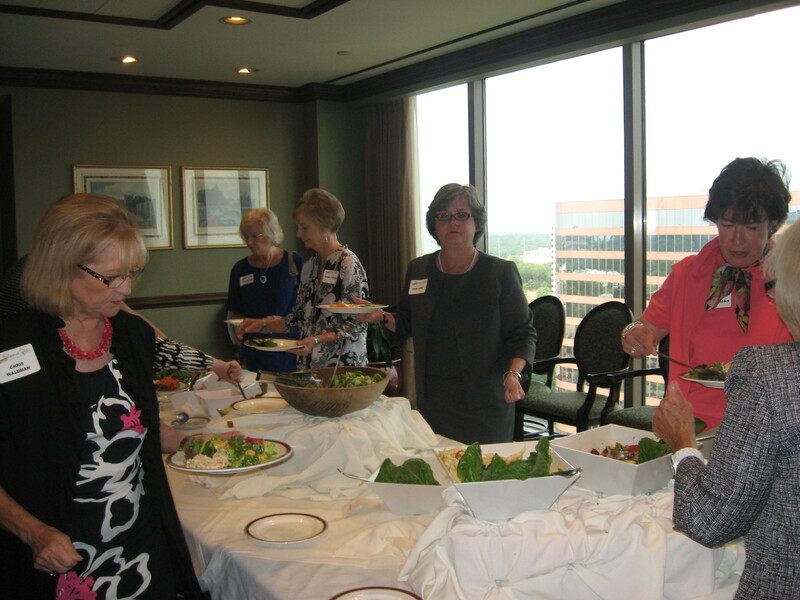 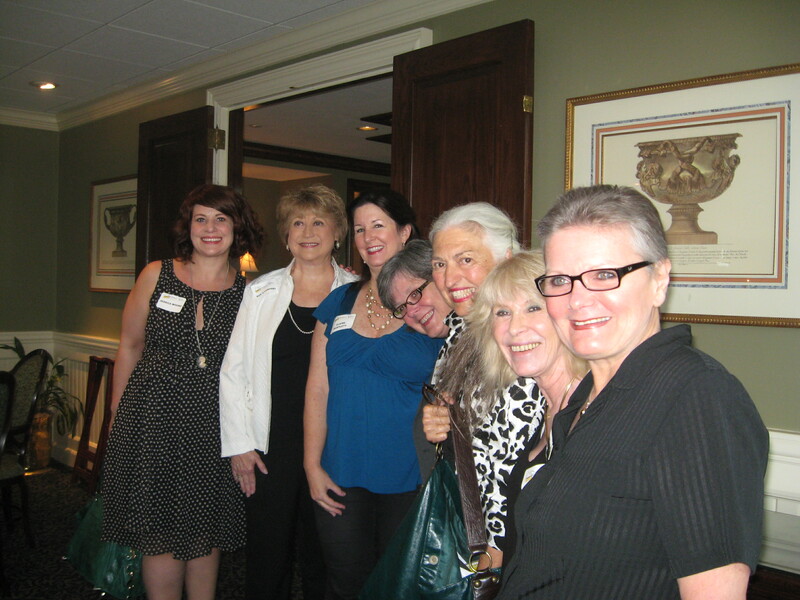 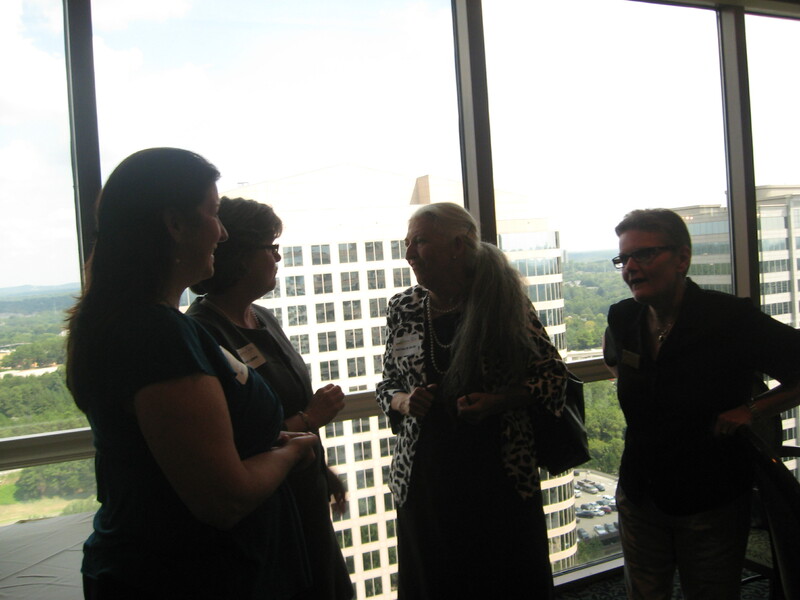 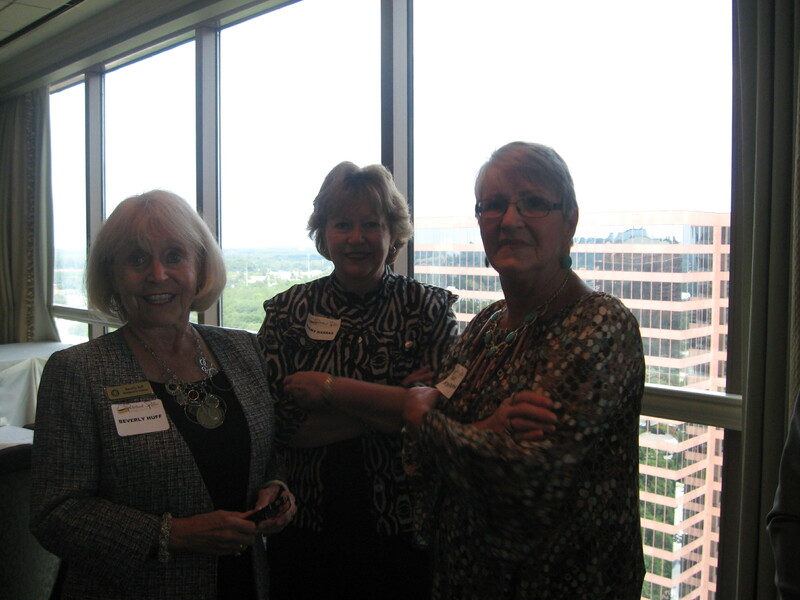 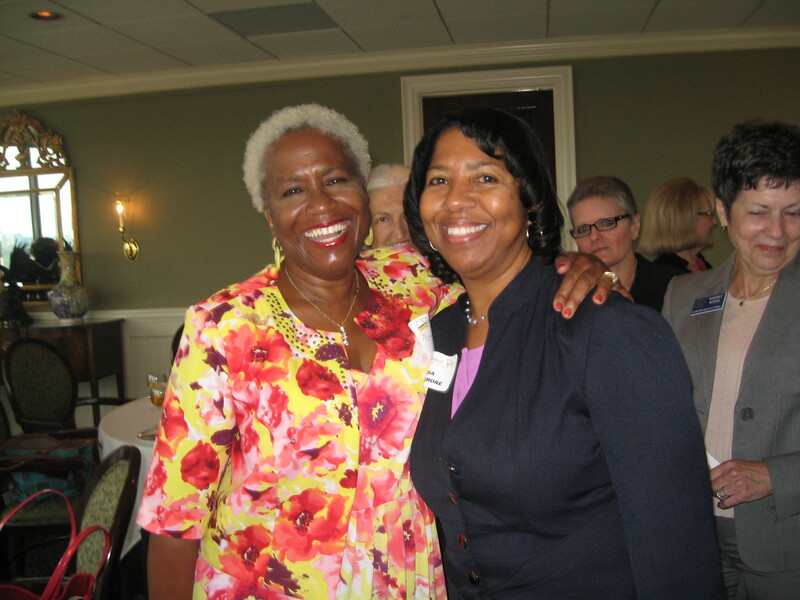 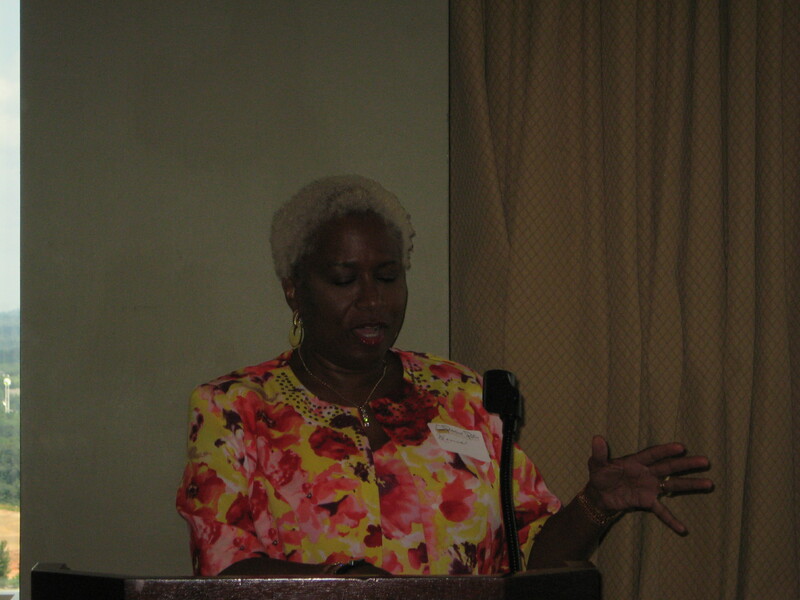 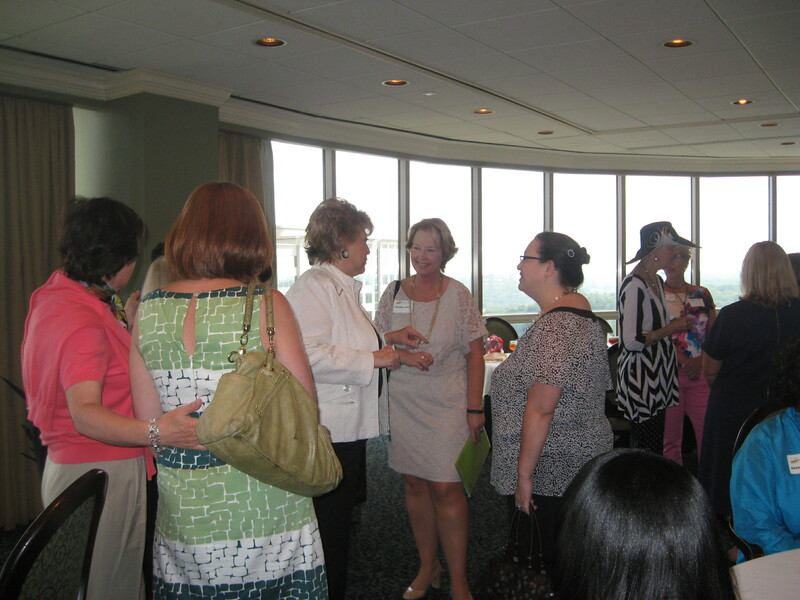 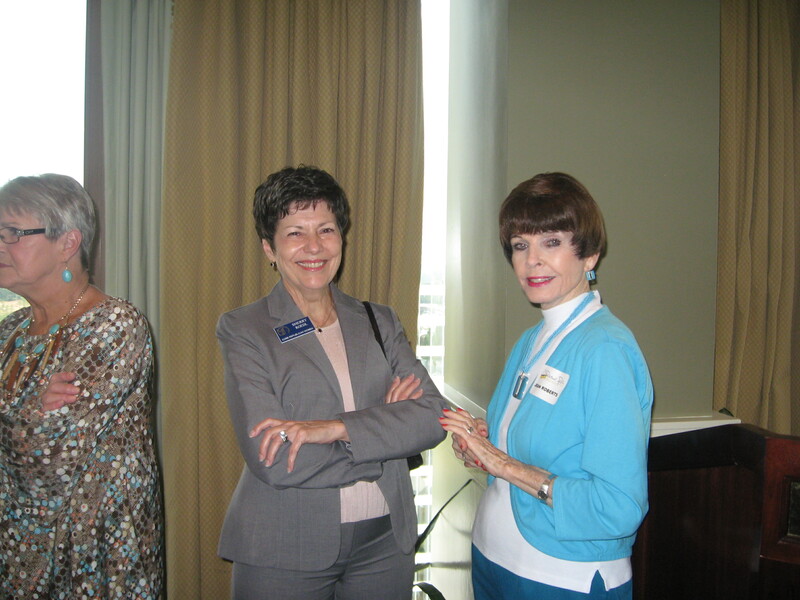 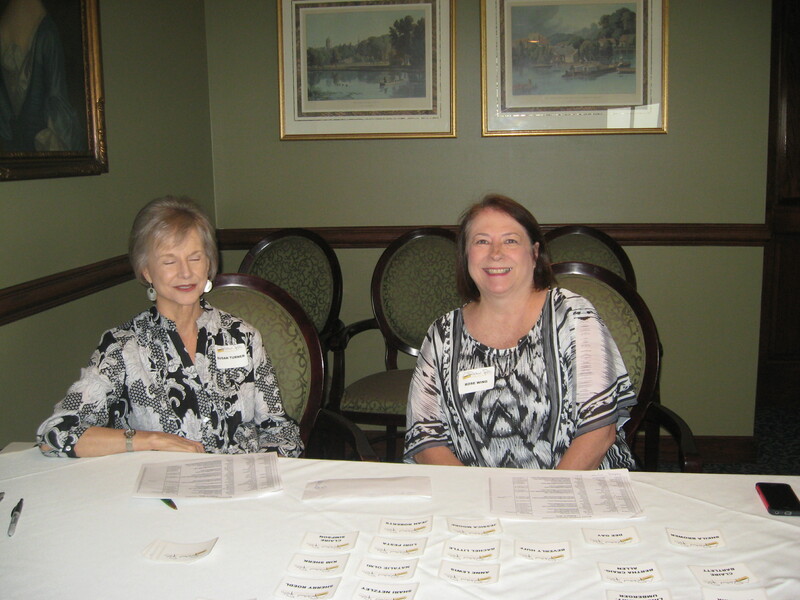 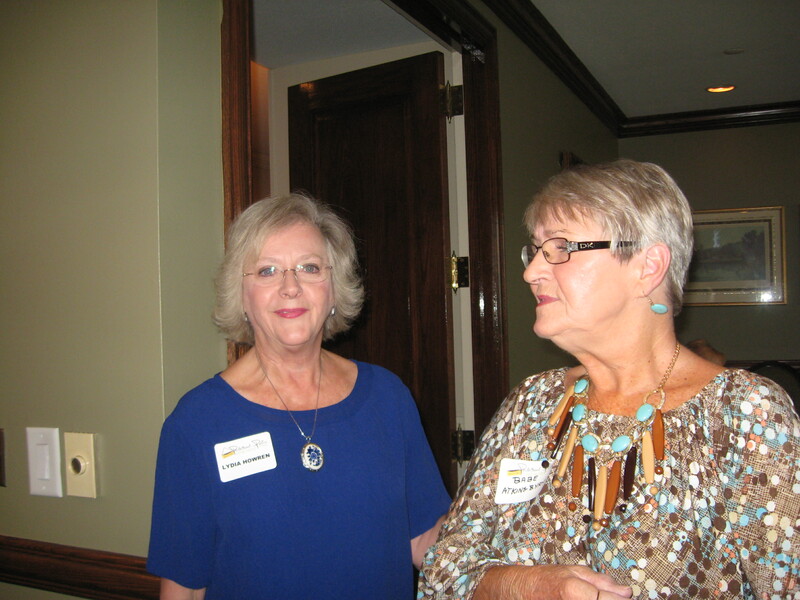 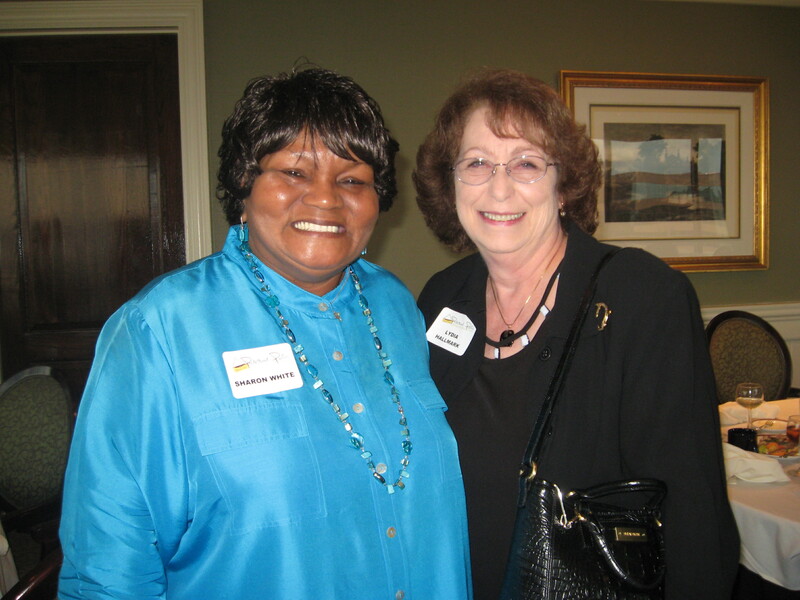 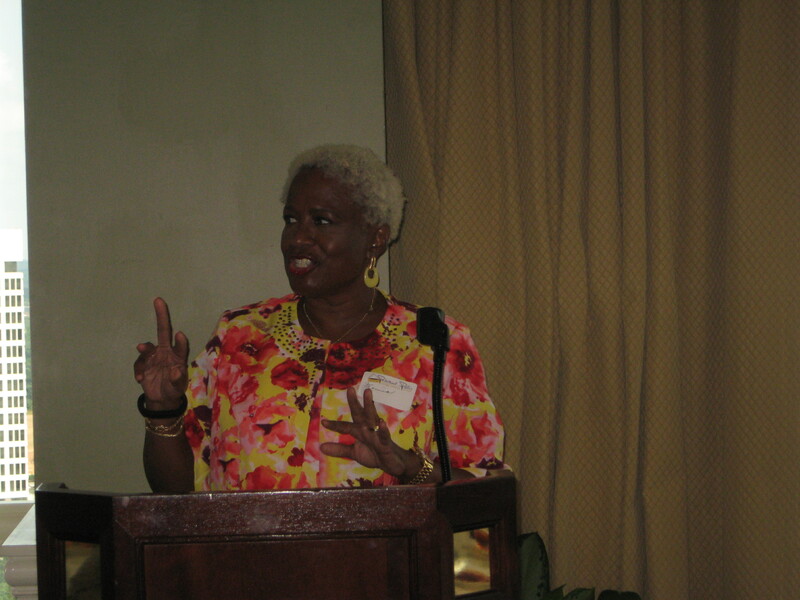 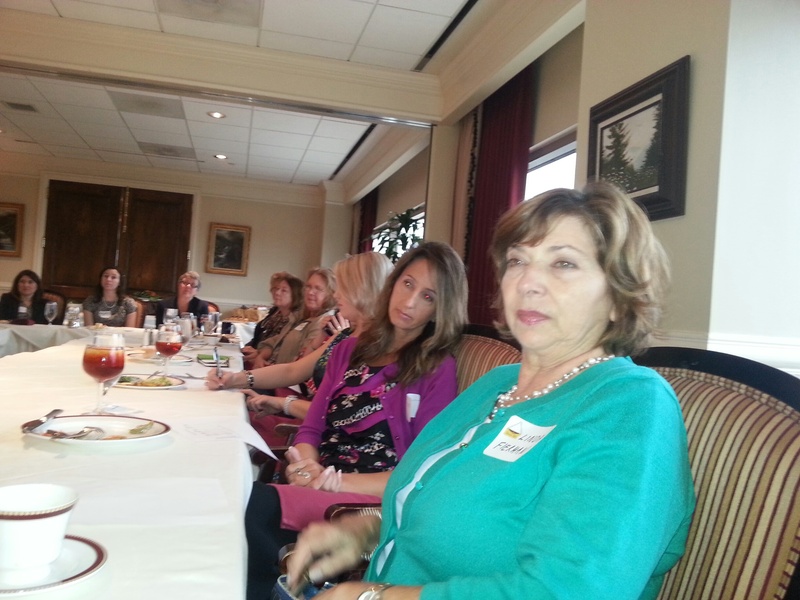 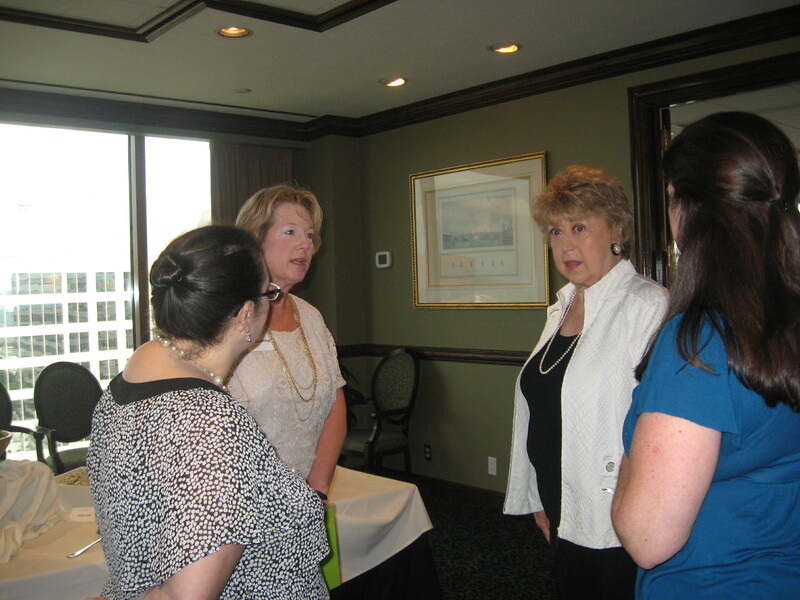 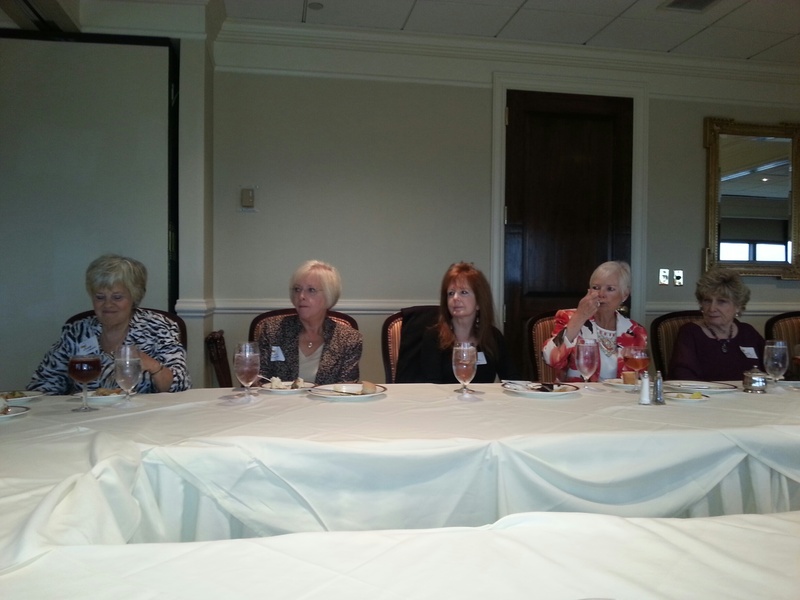 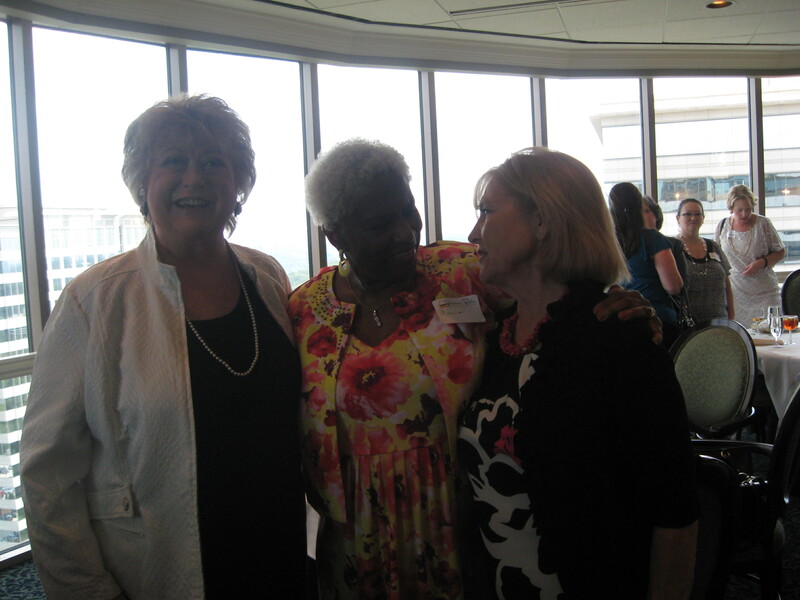 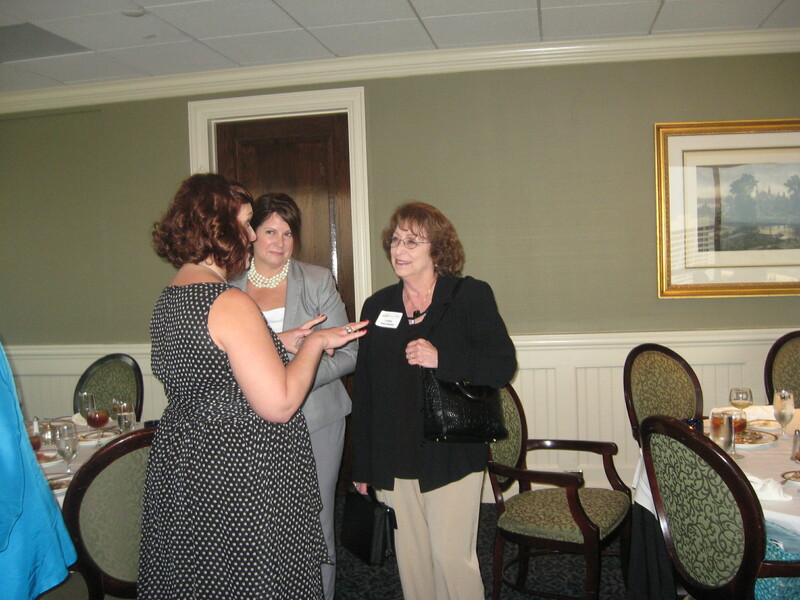 These photos were taken at our luncheons. 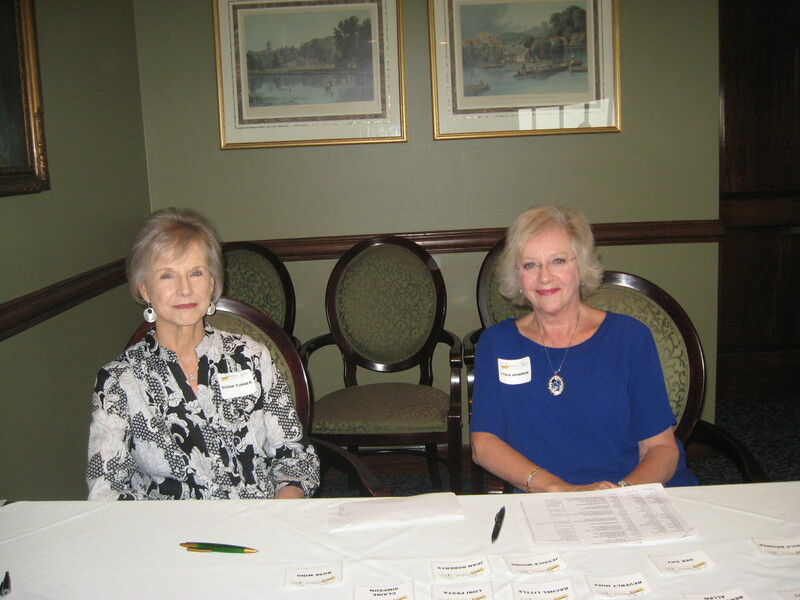 Check back for new pictures after each event. 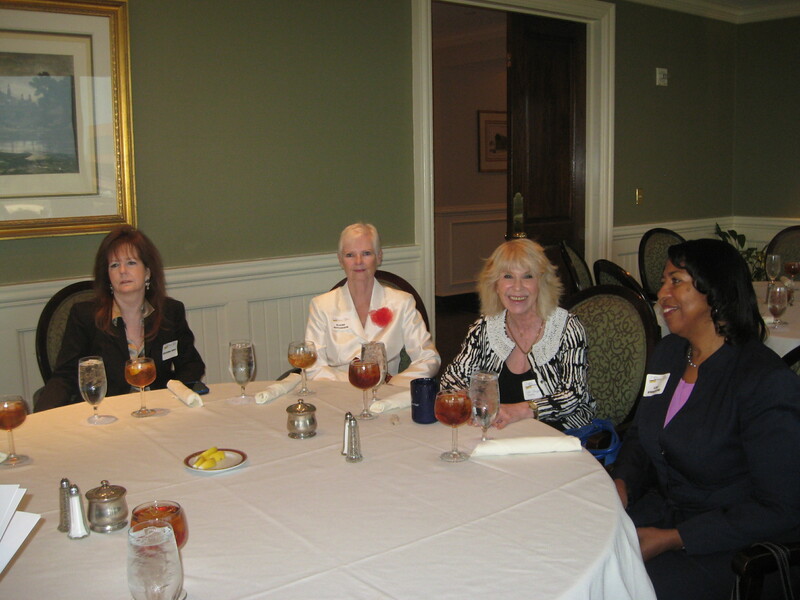 October 28 Luncheon with Shan Cooper, Vice President and General Manager at Lockheed Martin Aeronautics Co. 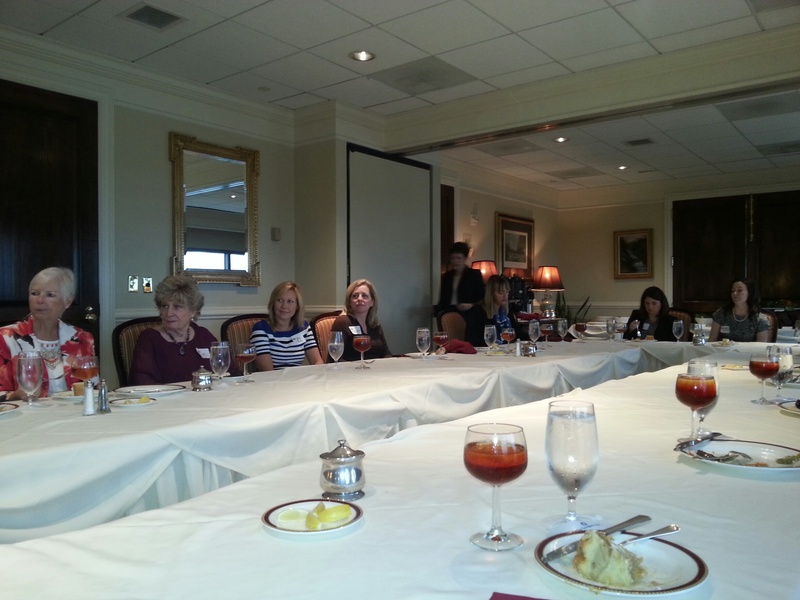 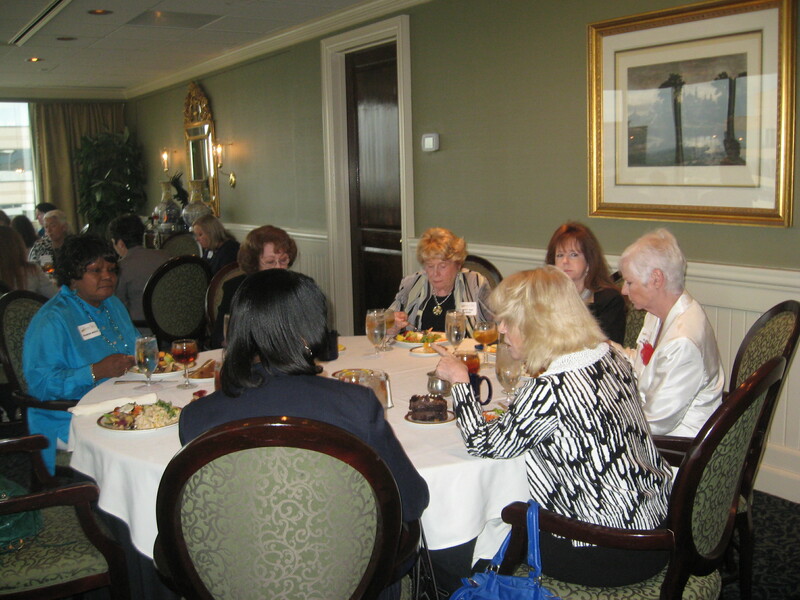 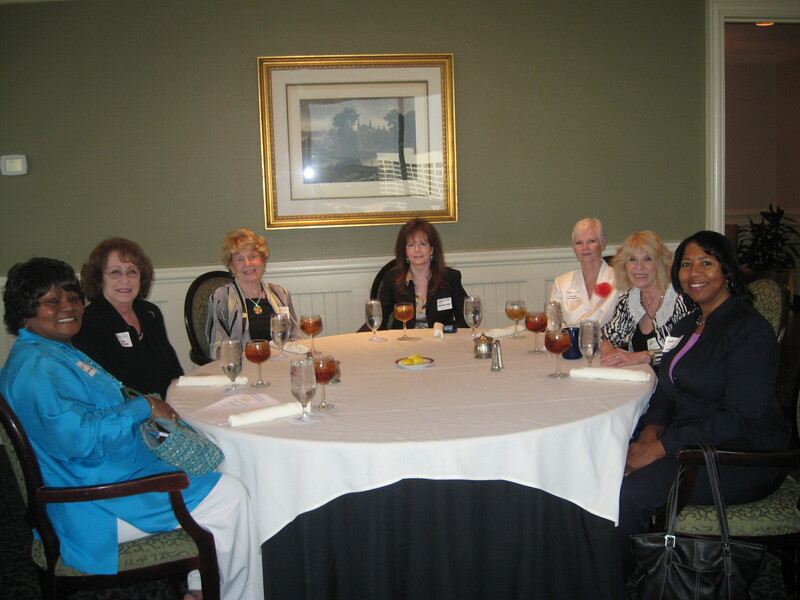 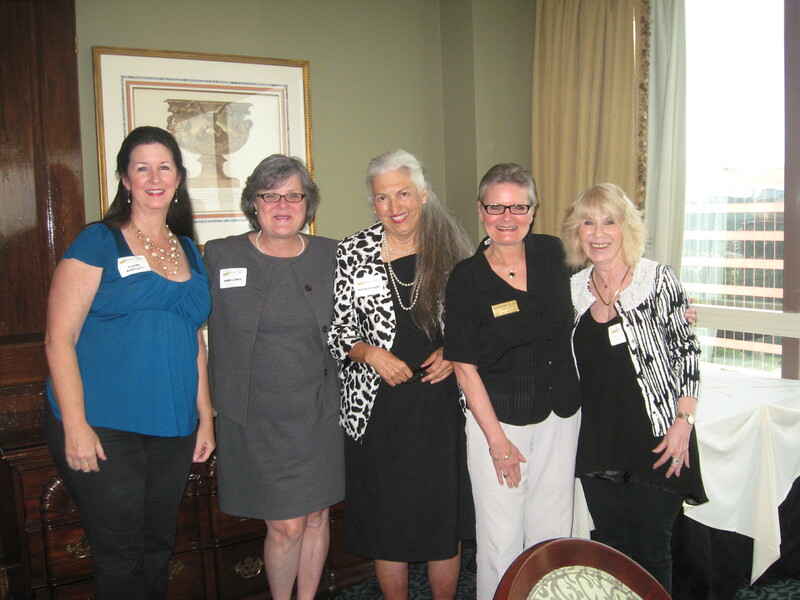 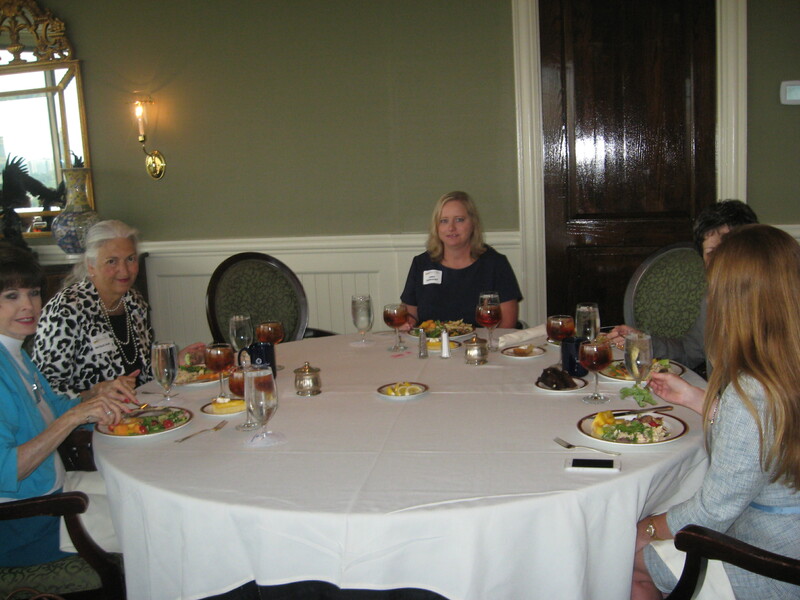 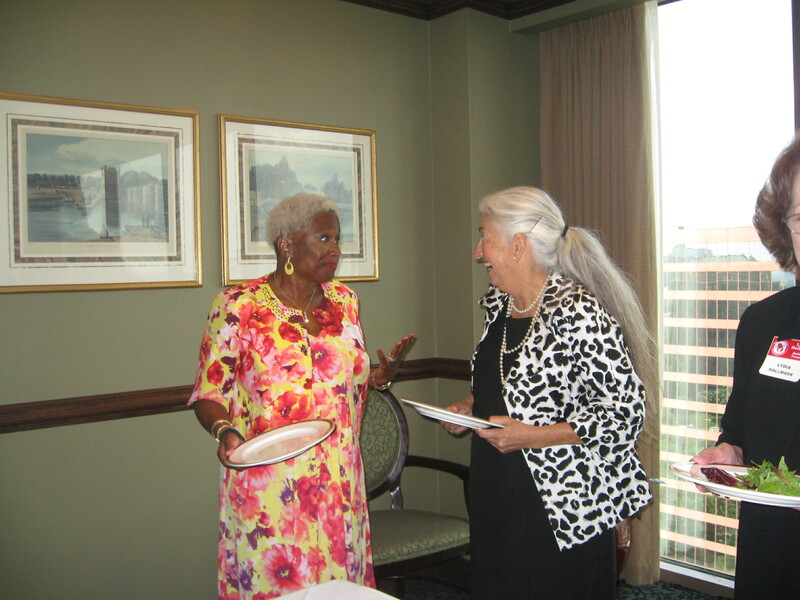 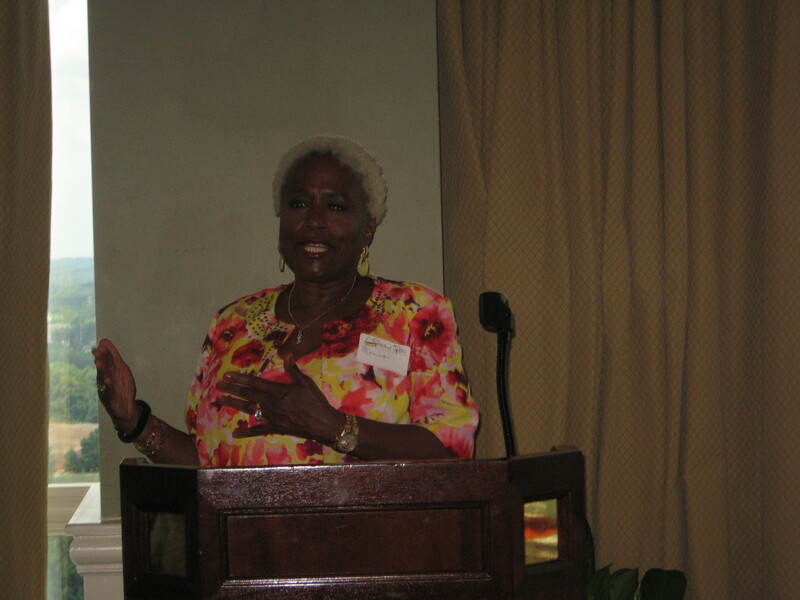 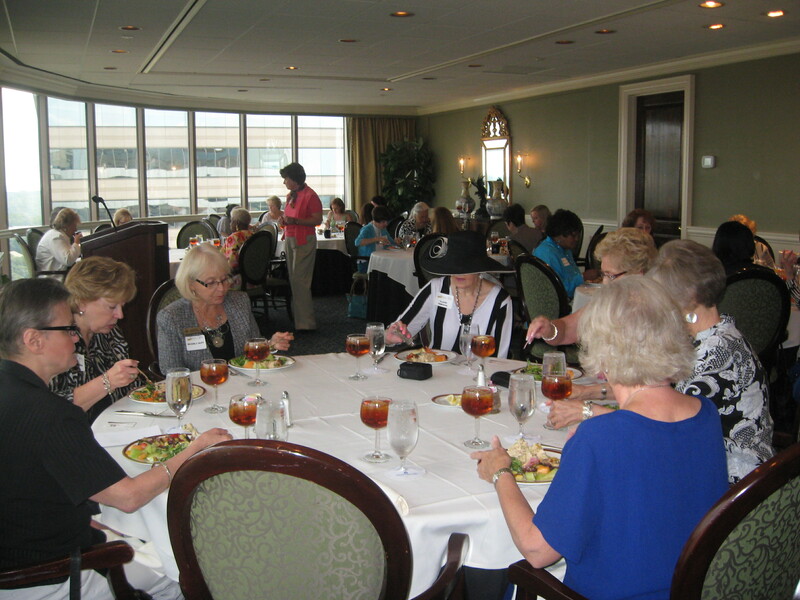 Luncheon held at The Georgian Club on October 15, 2013. 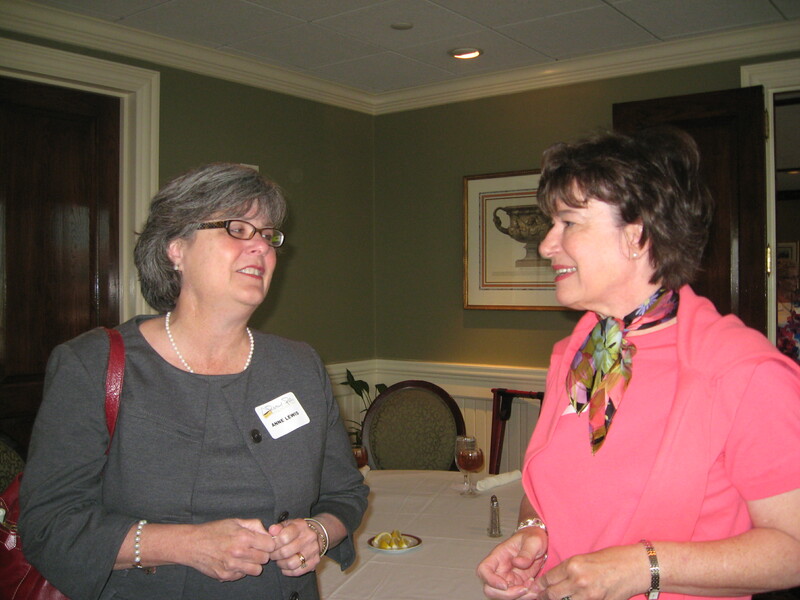 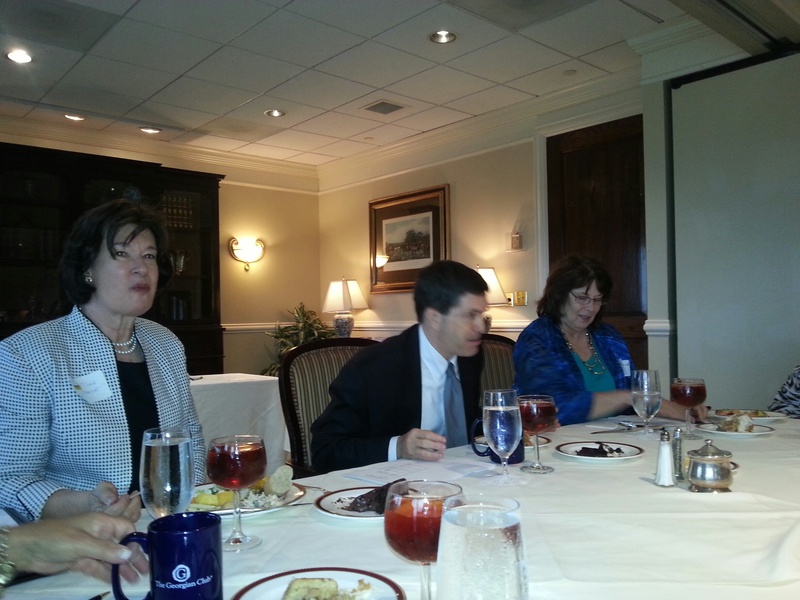 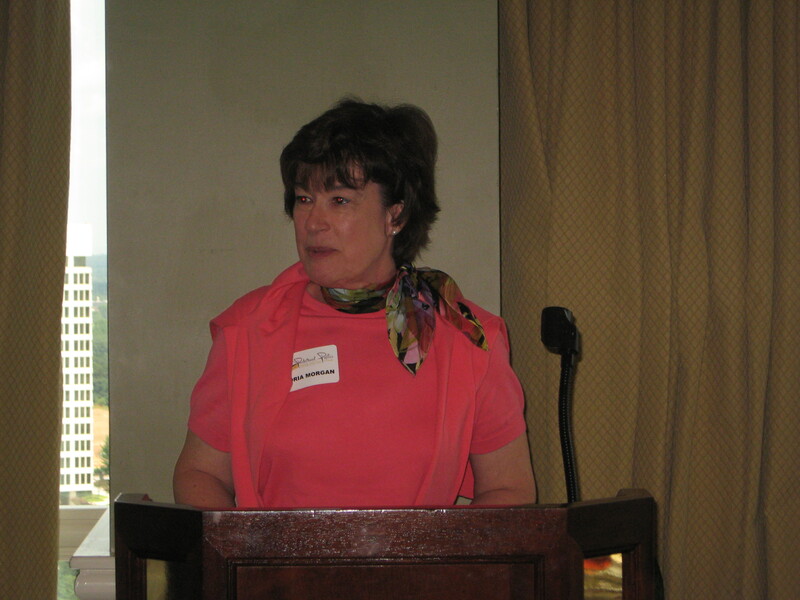 Georgia’s top experts in tax policy, Kelly McCutchen, executive director for the Georgia Public Policy Foundation and Dr. Christine Ries, Professor of Economics at the Georgia Institute of Technology were the speakers. 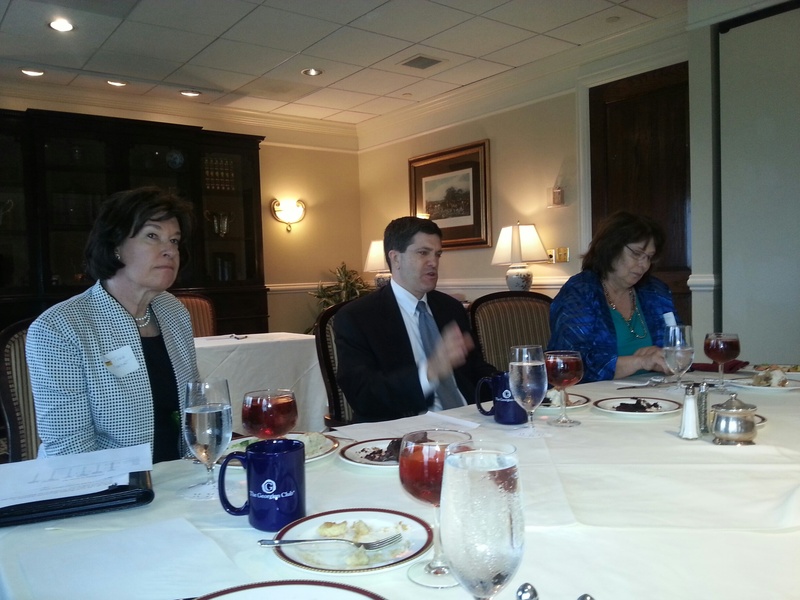 Mr. McCutchen and Ms. Ries spoke to the group regarding what changes might be in store for our state’s tax code that will directly affect our pocketbooks and what we can do to advocate for a fiscally conservative, pro-business environment.